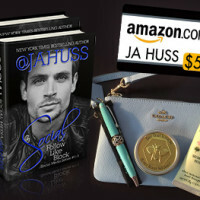 Happy Release Day JA HUSS! 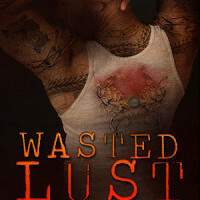 Wasted Lust is releasing TODAY! 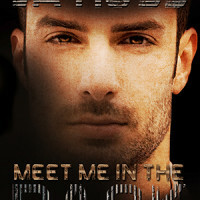 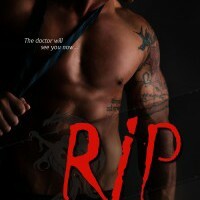 GIVEAWAY AND BLOG HOP: MEET ME IN THE DARK… This book is a top read for me.